We selected eight of the 21 programs listed in the TFIGAs for the audit on the basis they were funded by the Tasmanian Government or allocated the largest portions of TFIGA funds. One of the selected programs ($20m Support for Affected Workers and Contractors) was administered as five separate projects. 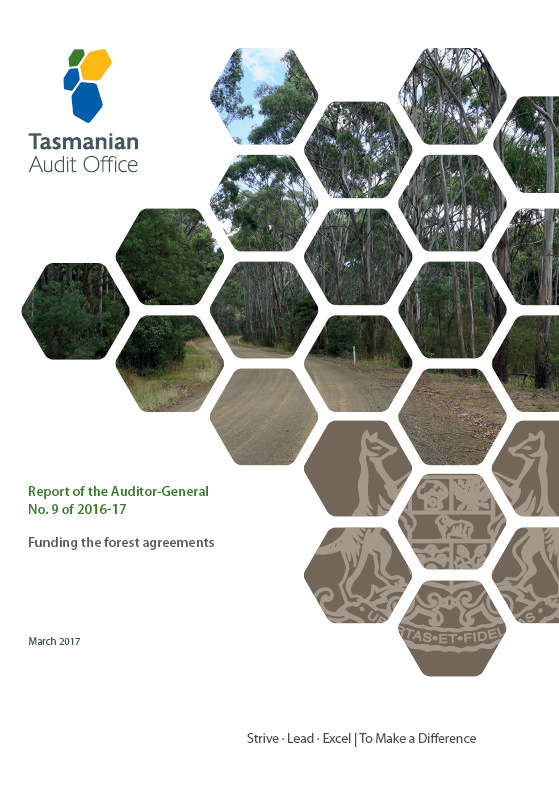 Consequently, the audit included 12 projects rather than eight.